Home > News > Jurassic Park, Khao Yai! Y3 had a fantastic entry point for their IPC topic footprints of the past. 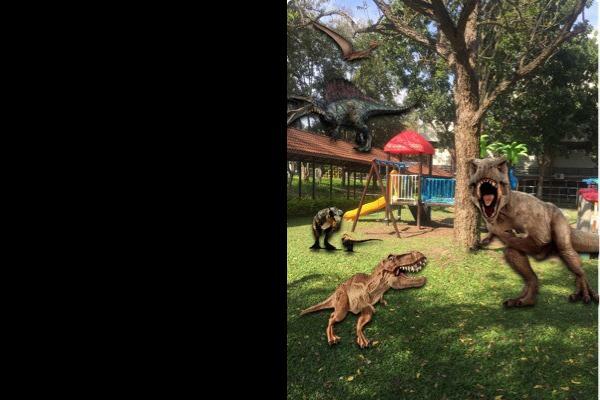 Dinosaurs visited our playground ...or did they? Over the next few weeks we will research and investigate to see if this photo is real or fake!